Little Tree Furniture have been working with and supplying Interior Designers and Architects more and more so in recent times. Our furniture ranges and one of a kind pieces have found their way into very well known restaurants, bars and cafes, all of which we are very proud of as are our clients! 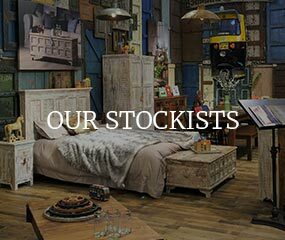 Here at Little Tree, we offer unique, quirky, innovative and exciting quality furniture made from sustainable products. 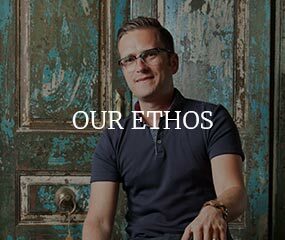 We try to stay away from the usual furniture 'norm' that currently exists in the UK and do this by designing most of our own ranges, sourcing our own timber and using our own craftsmen to create quality hardwood, handmade furniture. Our 'quirkyness' has led to a loyal following of customers, that continues to grow, who appreciate our stylish products. If you are an Interior Designer or an Architect and you think we might be of assistance please feel free to contact us directly by calling on 01424 734191 or emailing info@littletreefurniture.co.uk.